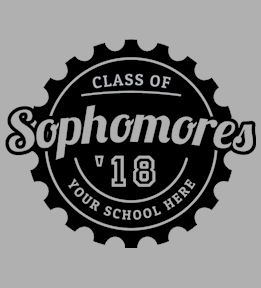 Design your school spirit tees online. 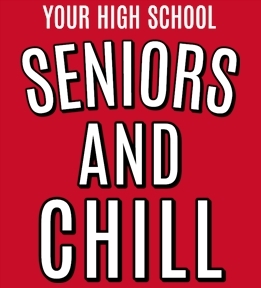 Start from one of our school spirit templates or design yours from scratch! 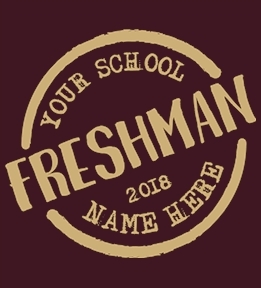 Show your school spirit with custom spirit shirts from UberPrints! 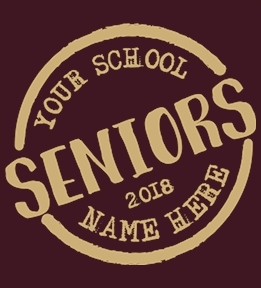 Create shirts to sell to your whole school. 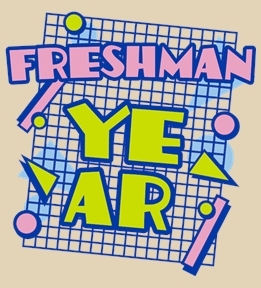 Design custom school spirit tee shirts for any school event at UberPrints.com. Share your custom school spirit t-shirt design with friends and get their opinion on the custom design. 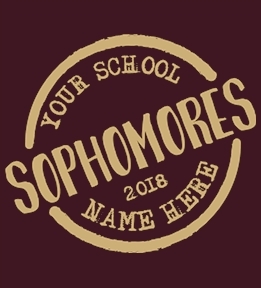 Everyone can be involved in you custom school spirit t-shirts. 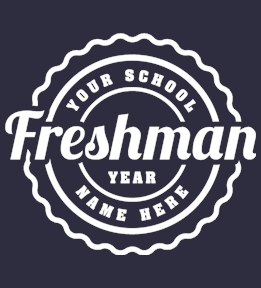 Customized school t shirts at UberPrints are easy to design, with templates to get you started. With the ability to order screen printed shirts, you can order in bulk for a very low price. Choose from one of our many brands, such as Hanes, American Apparel, Gildan, Jerzees and more. 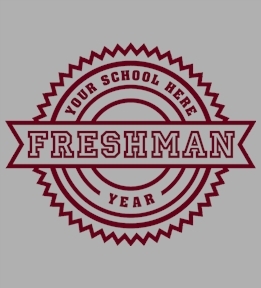 Just create your school spirit tee and order right online. 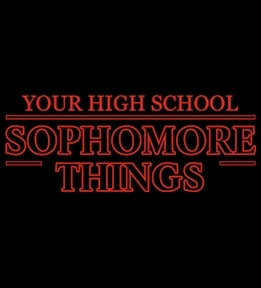 You'll have your custom school spirit shirts in no time!